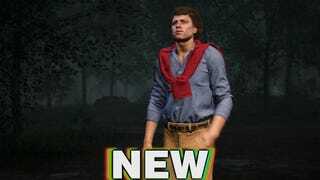 The next patch for Friday the 13th will eliminate weapons-based teamkilling in public matches, Gun Media said. It’ll also include eight character emotes and smaller versions of the game’s current maps. No release date yet, but given how bad teamkilling has gotten, it can’t come soon enough.